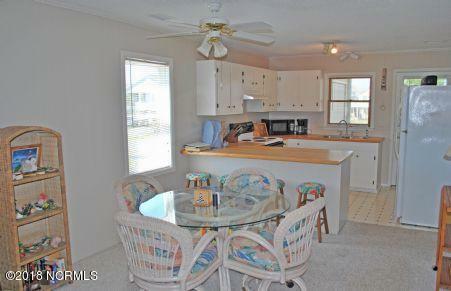 This is your chance to own a little piece of Holden Beach with a 2 bedroom and 1 bath at a starting price of only $176,000. located within a short walk to the ocean strand. 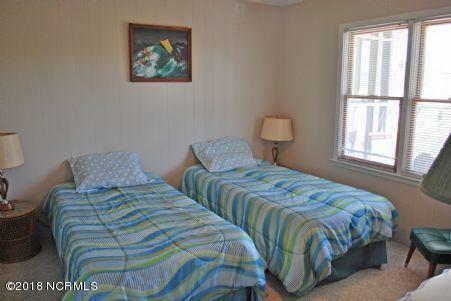 This unit comes furnished and ready to move in. 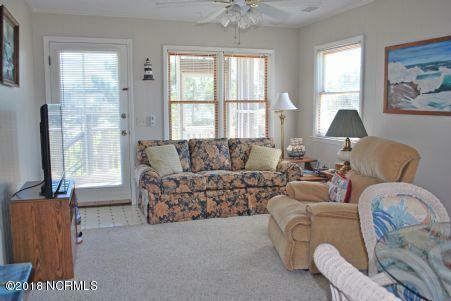 Very well maintained and an affordable price. Come take a look for yourself! 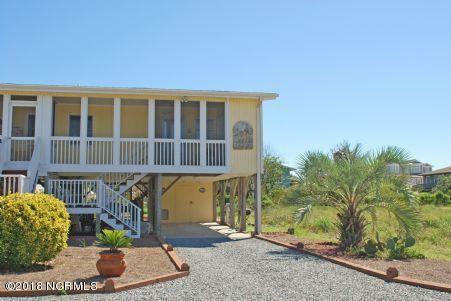 Listing provided courtesy of Beverly A Faircloth of Re/Max At The Beach / Holden Beach.